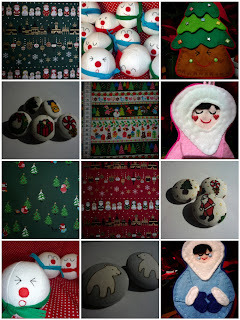 To order Christmassy goods from the shoppe! i cant believe you still have those snowballs they are so cute. Who can resist a warm snowball? I just saw your snowball softies on the crafty crow. Too cute! I love the expressions...enjoyed reading through your posts. I'm sure I'll be back.